Nice one, mate! 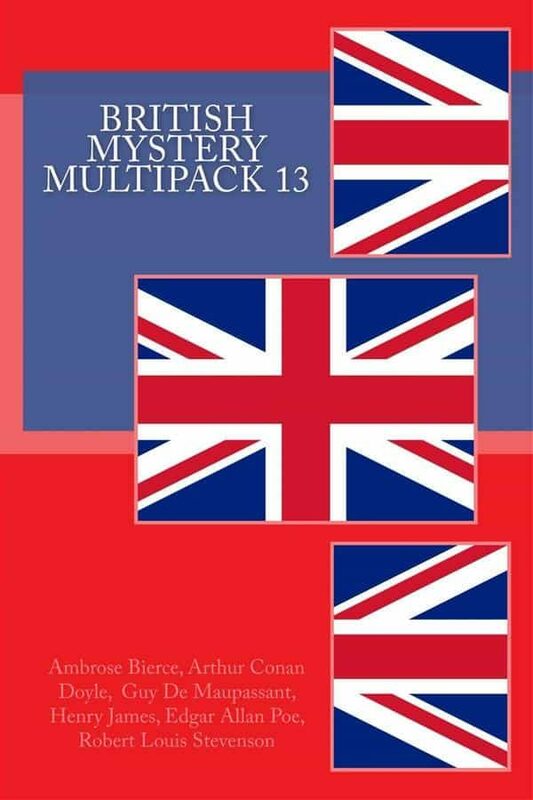 It&#39;s British Mystery Multipack 13, a murder, mystery and suspense lover&#39;s treat. Six of the finest mystery short stories of all time penned by undisputed masters of the suspense genre. Included in this anthology: The Aspern Papers by Henry James. The Case of Lady Sannox by Arthur Conan Doyle. An Occurrence At Owl Creek Bridge by Ambrose Bierce. The Necklace by Guy De Maupassant. The Pit and the Pendulum by Edgar Allan Poe. The Body Snatcher by Robert Louis Stevenson. First published in 1884. Includes Ambrose Bierce image gallery. Otros ebooks de Various Artists.